Mindfulness-based meditations for health and well-being. Includes life-changing relaxation and self-awareness techniques. Linda Hall, inspirational meditation teacher and personal development coach, has 20 years’ experience in stress management. 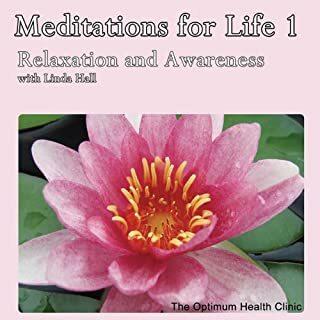 These guided meditations put you in touch with your own inner resources and the powerful resources in the natural world around you, teaching you how to live in the present and feel more grounded and connected with life. Set to gentle background music. Breathing techniques to enhance well-being and induce deep relaxation. Learn how to calm your system through mindfulness meditation breathing exercises combined with positive visualisation and affirmations. Linda Hall, inspirational meditation teacher and personal development coach, has twenty years experience in stress management. Do you tend to hold on to your breath or take short shallow breaths, and does the way you breathe sometimes make you feel more anxious? 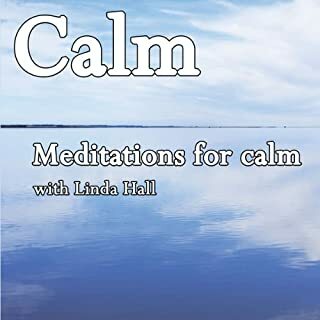 These feel-good guided meditations combine positive imagery and affirmations with gentle self-coaching to induce inner well-being, develop self-esteem, and raise levels of endorphins (naturally occurring mood enhancers and pain-relieving opiates). 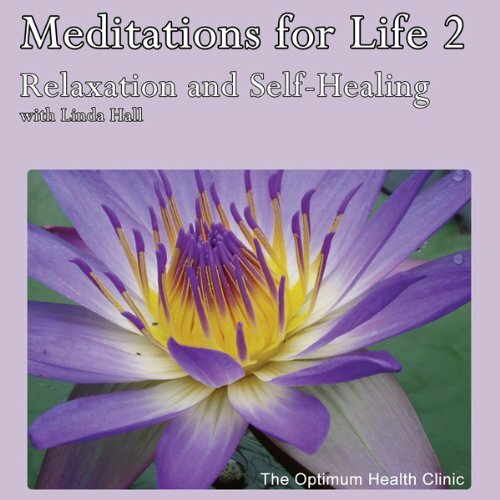 Linda Hall, inspirational meditation teacher and personal development coach, has 20 years’ experience in stress management. Set to gentle background music, the supportive nature of this audio session is designed to promote states of inner happiness. Three powerful mindfulness meditations show you how to manage anxiety and negative thinking, release stress and develop a kinder relationship with yourself. They help you to build and maintain a healthy baseline for well-being through the practice of mindfulness and self-compassion. Learn how to stop 'anxiety thinking', manage discomfort and emotions better and be less self-critical. 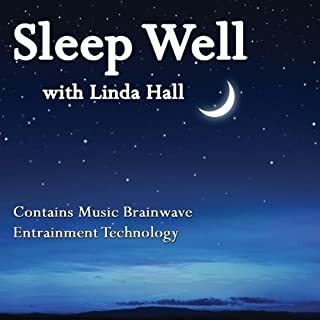 Linda Hall combines her experience as a gifted meditation teacher and practitioner of NLP and clinical hypnotherapy; her voice has a warm quality that is deeply relaxing to listen to. The un-intrusive background music is specifically designed to lead the mind towards a good night’s sleep. The first track may be used to help you relax deeply any time during the day or directly before going to bed. The last two tracks are designed to help you fall soundly asleep or go back to sleep should you wake in the night. Guided meditations and visualisations for inner calm and self-healing. Three gentle yet powerful meditations exploring the Hindu Chakra system, colour healing, and "endorphin-effect" meditation to induce deep states of inner well-being. 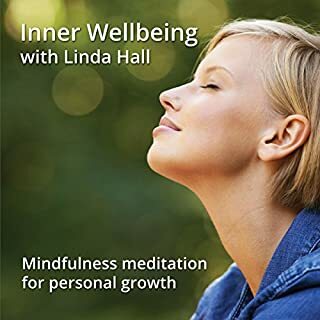 Linda Hall, inspirational-meditation teacher, subtle energy healer, and personal-development coach, has 20 years’ experience in stress management. Powerful self-healing modalities rooted in time-honoured meditation practices. A synthesis of Eastern philosophy and Western psychology. Set to gentle background music.